The Wii U Gamepad ships with an internal battery capable of pumping out three to five hours of wireless gaming, which for many is not enough. 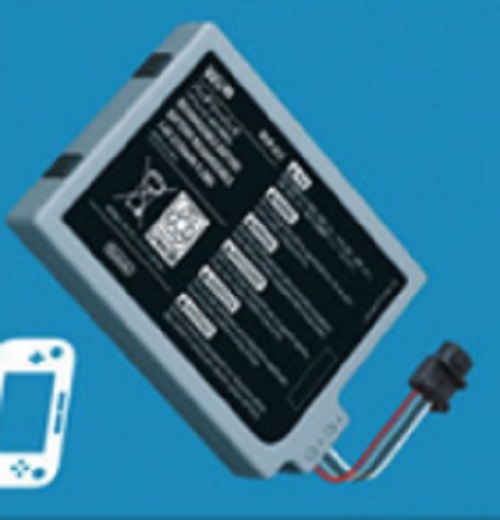 Enter the the high capacity Wii U Gamepad battery, promising to boost the available lifespan to eight hours. Said battery is available only through Nintendo currently for a price of $32. Third-party companies such as Nyko have issued higher capacity batteries in the past, and according to user reviews, were products of inconsistent performance. Note Nyko’s battery is no longer available either. Scanning eBay turns up a handful of Chinese sellers with higher voltage and 3000mAh of juice compared to Nintendo’s 2550mAh, and for the half the price. But, you’re certainly taking a chance on quality.